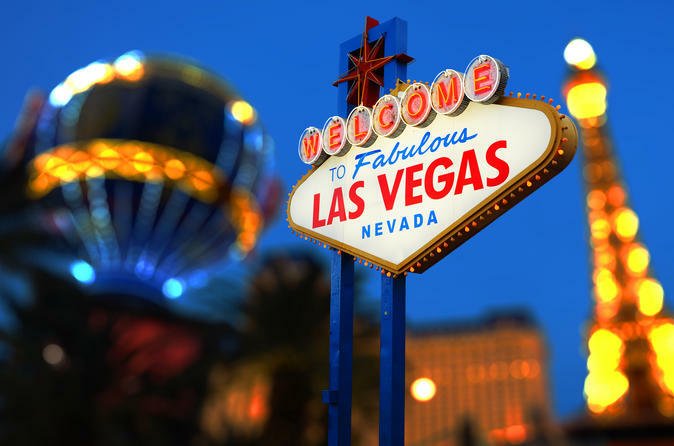 Your tour departs Los Angeles and heads east through the desert and Death Valley to arrive at the gambling capital of the world: Las Vegas. Your first stop will be for lunch (at your own expense) at the outlet mall at the Nevada State line which is filled with all the famous brand names like, Levi’s, Nike, Reebok, Timberland, Ralph Lauren and more. In the evening, you’ll take a tour of the strip to see some of the truly amazing hotels and fantasies that are built in the middle of the desert. Caesar’s Palace, Luxor, Mirage, Paris, Venetian, Bellagio, New York New York, Treasure Island and more. Finish off the evening on your own at one of the many shows or try your hand at one of the many casinos. Overnight accommodations provided at the Linq Hotel. After a leisurely breakfast the tour will depart Las Vegas bound for the Hoover Dam where your tour guide will detail how this man made phenomenon was built and how it changed the area. You’ll then head west and stop for one last chance at the slot machines on the state line before the tour crosses back into California.